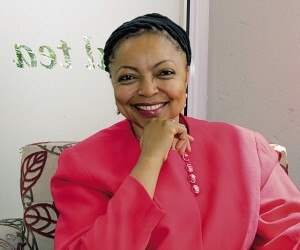 In describing Lindiwe Sangweni–Siddo, words such as resilient and daring immediately spring to mind. 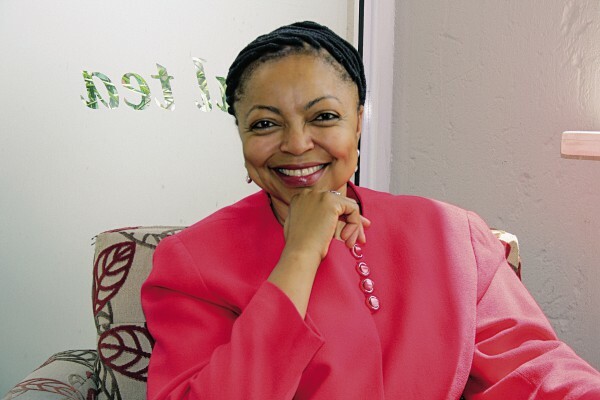 In addition, her role as developer and owner/manager of Soweto Hotel, located at the Walter Sisulu Square of Dedication, a 48-room top class, four star boutique hotel, suited for leisure and business guests, is another feather in her cap. Though she sees herself as driven and a tough taskmaster, this passionate and powerful woman is patience personified. Listening to hear talk about her employees, one is left without no doubt that she ended up in the right profession. She knows their backgrounds and their career growth and shows genuine pride in their success, stating that is what makes her successful.Sangweni-Siddo had originally set out to become a medical doctor due to her father’s influence. She studied sciences at high school but during the final year in Kenya, she started struggling with the subjects and realised she had no passion for medicine. Sangweni’s parents, who fled South Africa during the apartheid era, had lived in many countries including Zambia, Kenya and Swaziland. One afternoon on a bus ride home, she met a girl who had a brochure advertising a Hotel Management course. She took and read the brochure, the more she read it the more it appealed to her. Taking the brochure home, she told her parents she wanted to pursue a career in Hotel Management, recalling, with some laughter, how disappointed her father was. He inquired whether she wanted to spend her life asking other people whether their food was fine. She, however, understood her parents’ frustrations, as it was fashionable back then in South Africa, for young black people becoming lawyers, doctors, teachers and nurses. There were no black role models in the hospitality industry and it took her aunt to convince her father, it was time young black people started looking at other career choices. “Who will run our hotels when we come back from exile?” she refrained.